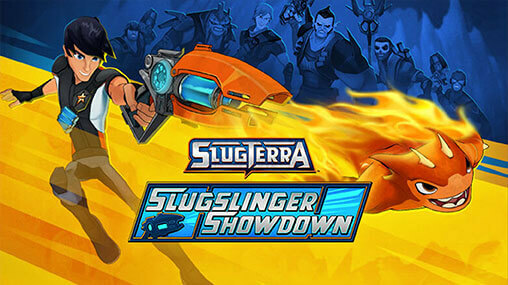 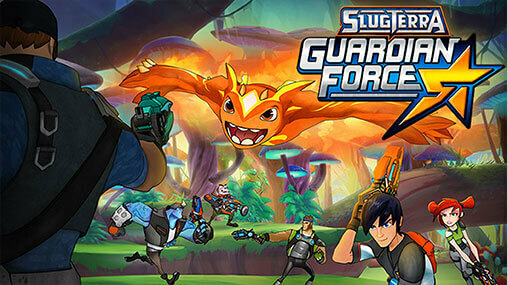 Slugterra is an epic sci-fi comedy adventure set deep underground, where the ammo's alive and only the quick survive! 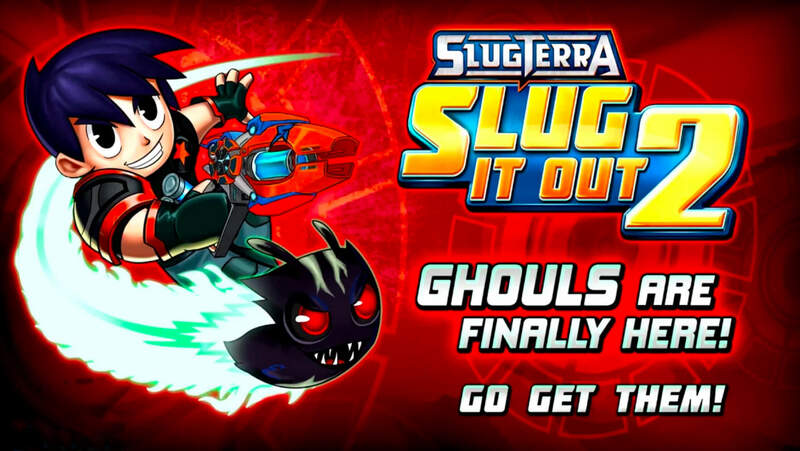 In this luminous, high-tech, underground world every cavern holds a new adventure, new battle and weird little slugs to be discovered! 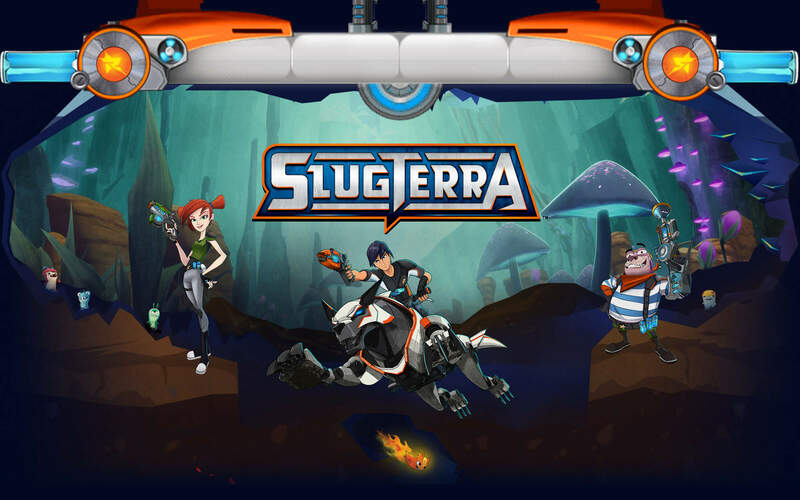 © 2012-2016, Slugterrainea Productions Inc., a DHX Media company. 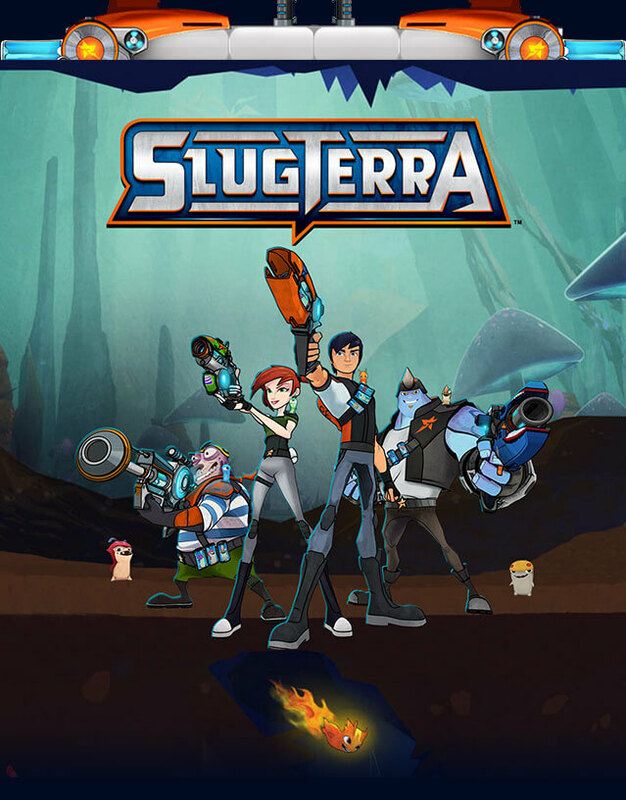 SLUGTERRA and all related titles, logos and characters are trademarks of Slugterrainea Productions Inc. All Rights Reserved. Apple, the Apple logo, iPhone, iPad, and iPod touch are trademarks of Apple Inc., registered in the U.S. and other countries. 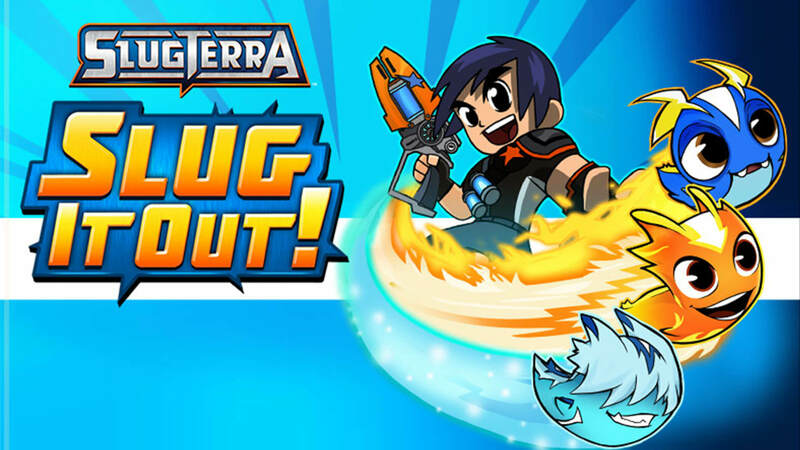 App Store is a service mark of Apple Inc. Slugterra Dark Waters © 2015-2016, APPS MINISTRY INC., DHX MEDIA COMPANY.